Don’t Tell Mama is a piano bar that is located on Fremont Street. Don’t Tell Mama is not like most piano bars that you may have been to. 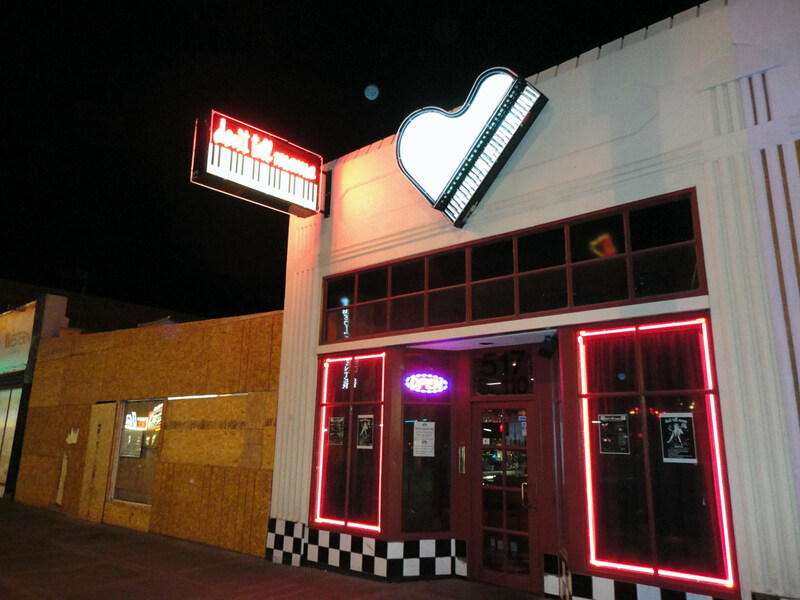 They have a relatively small room that features a single grand piano and a collection of talented bartenders (who are vocalists) who are just as likely to entertain you with their take on Lady Gaga or Dean Martin as the standard piano bar fare, Elton John or Billy Joel. 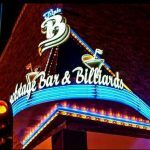 Whether you’re singing along with the staff or are brave enough to take the stage yourself, Don’t Tell Mama provides a very different experience than you’ll get at other Fremont East bars. 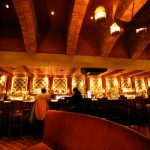 If you are looking for a different kind of karaoke experience then you are going to want to check out Don’t Tell Mama, but make sure that you know the words to the songs because they DO NOT have any screens for you to follow. This place fills up fast so make sure and get there early if you are planning on spending your evening there. Tuesday to Sunday with the doors opening at 8:00 pm until 3:00 am. 517 Fremont St, Las Vegas, Nevada 89101 Located between Le Thai and Beauty Bar.